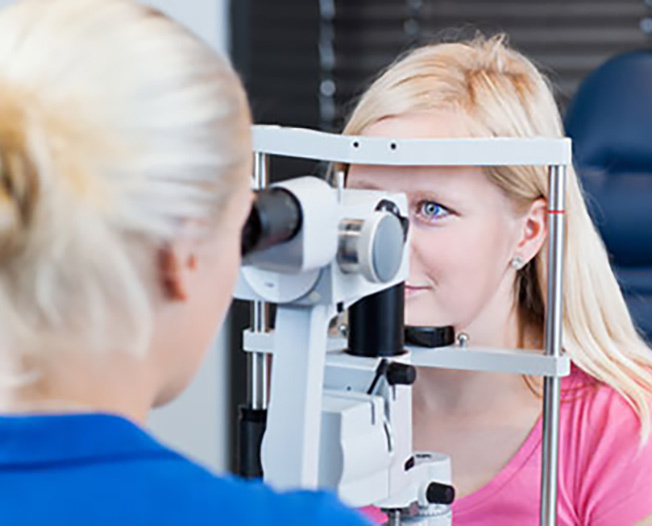 Below are a list of common eye conditions. If you click on the name of the eye condition, you can read a brief description and click on a video. Nearsightedness (myopia) . . . is caused when the light rays focused by the cornea fall in front of the retina. This can be caused by the eye being too long or the cornea being too steep. This results in distant objects being blurry. 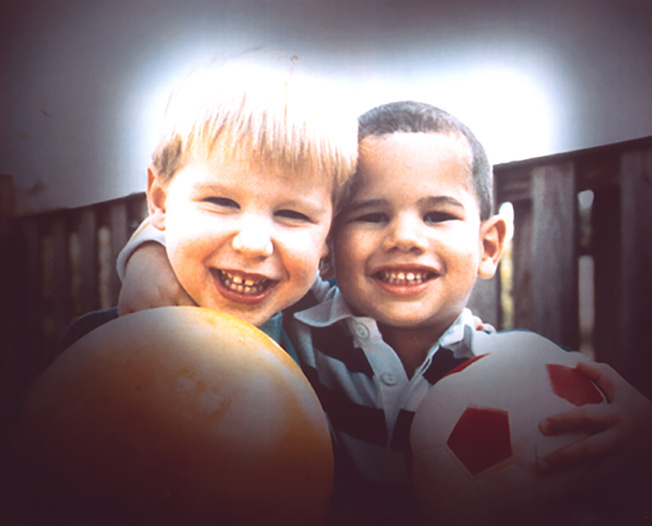 Myopia can be corrected in one of three ways: 1) glasses or contact lenses which bend the light rays to focus on the retina; 2) Custom Laser Vision Correction which flattens the surface of the cornea and allows the light rays to focus on the retina; or 3) Cataract removal with lens implantation, which refocuses the light onto the retina. 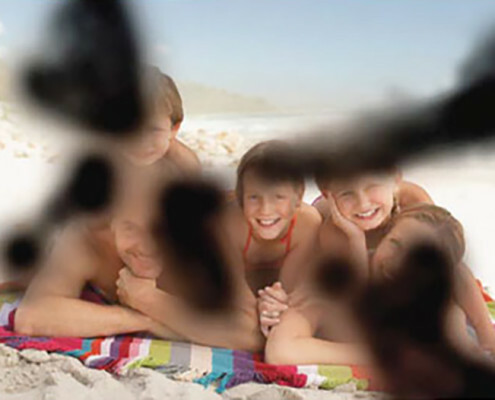 Farsightedness (hyperopia) . . . is caused when the light rays focused by the cornea fall behind the retina. This can be caused by the eye being too short or the cornea being too flat. 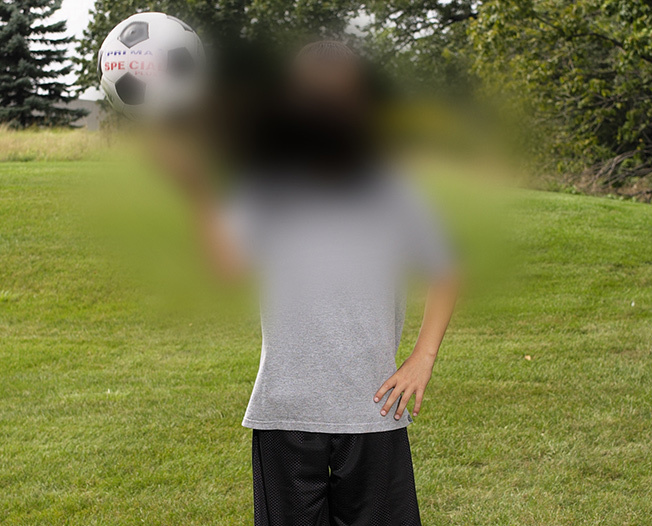 In younger individuals, low levels of hyperopia often go unnoticed. However, as we age, hyperopia affects close-up vision first, followed by a loss of distance vision. Hyperopia can also be corrected in one of three ways: 1) glasses or contact lenses which bend the light rays to focus on the retina; 2) Custom Laser Vision Correction which steepens the surface of the cornea and allows the light rays to focus on the retina; or 3) Cataract removal with lens implantation, which refocuses the light onto the retina. Click here to learn more about how Custom Laser Vision Correction can eliminate your Nearsightedness or Farsightedness and bring your world into focus without glasses or contacts. 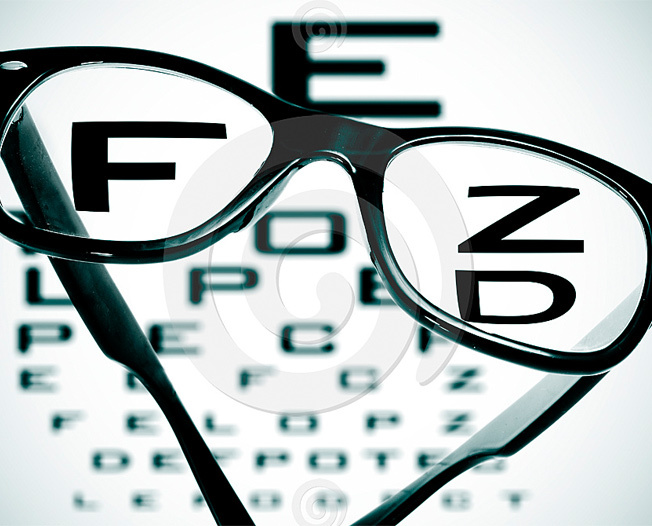 Astigmatism is caused when the light rays focused by two different areas of the cornea do not focus at the same spot. The astigmatic eye has a cornea which is shaped more like a football than a basketball. 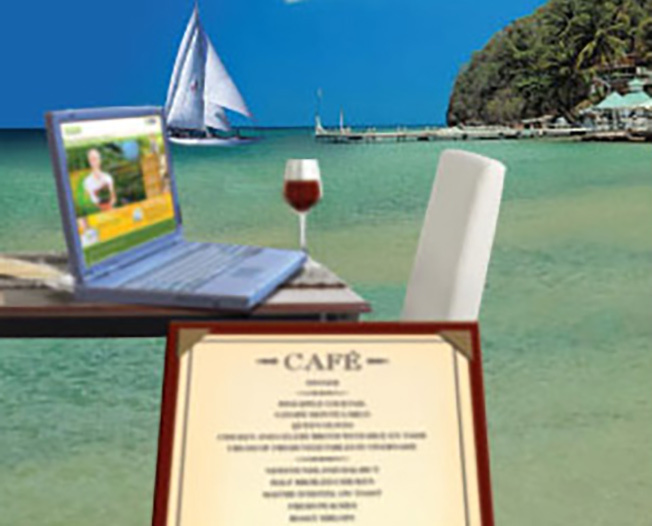 This causes blurring of images at all distances. Click here to learn how your astigmatism can be corrected in conjunction with your cataract surgery. 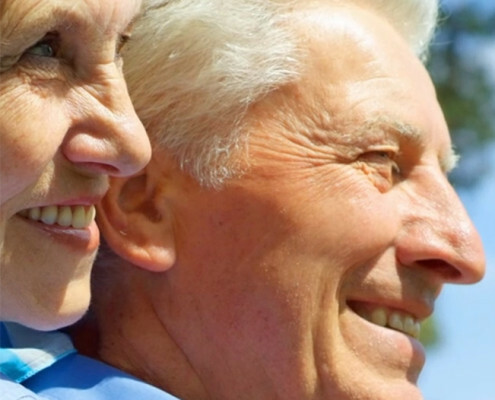 Presbyopia is an age-related condition. In this condition, the internal natural lens of the eye, which allows us to focus both up-close and at a distance, becomes less flexible and causes problems with near vision. This condition manifests itself in most adults between the ages of 40 to 50 years old, and is exacerbated by underlying farsightedness.